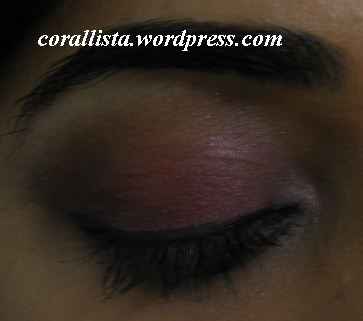 This is a look I tried today with MAC Siahi and MAC Cranberry eyeshadow. 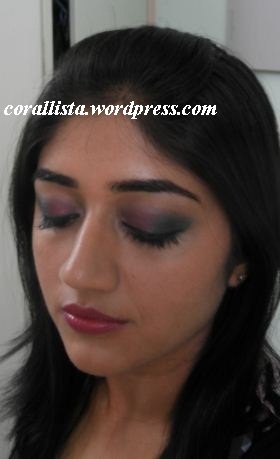 Previous look of my Spring/Summer Look Book was Look #3 Pink Purple eye makeup with matching lips. MAC Siahi from the Mickey Contractor collection proved to be one the most popular products from the collection. Less than a month after its release, Siahi had been sold out in most stores but luckily I found it tucked away in a MAC store in Shoppers’ Stop. 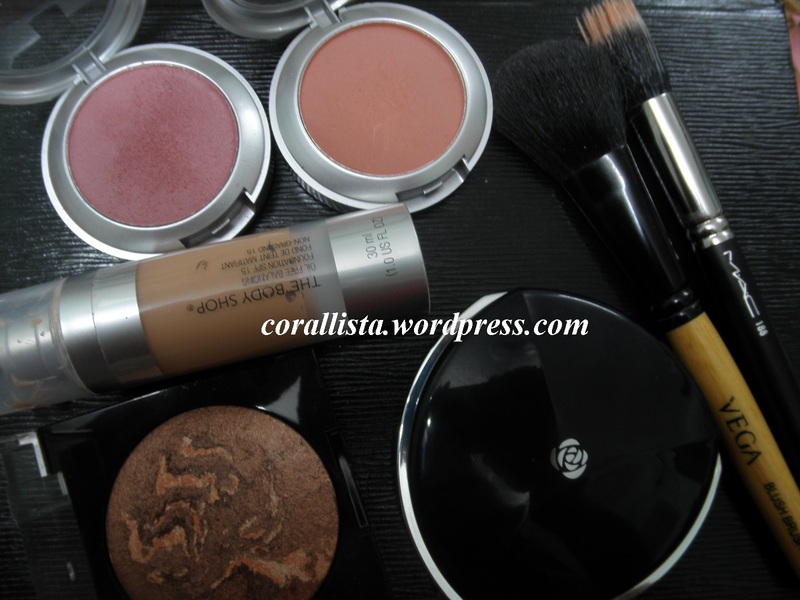 On a well moisturized face, apply light foundation and pink blush on the apples of the cheeks. 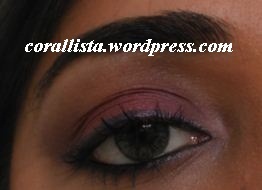 On primed eyes, apply MAC Siahi (base and outer half of lid) and apply MAC Cranberry(inner half of lid) and Liner (MAC Siahi). 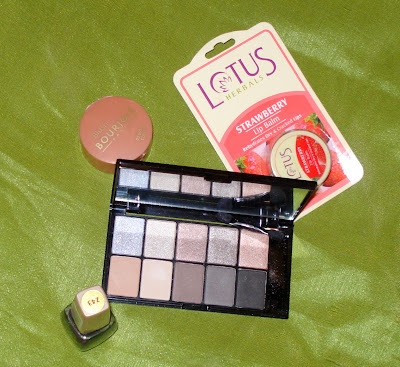 Pair this eye makeup with deep pink/fuchsia lips for a dramatic look or softer pink lipstick for a toned down look. 1. 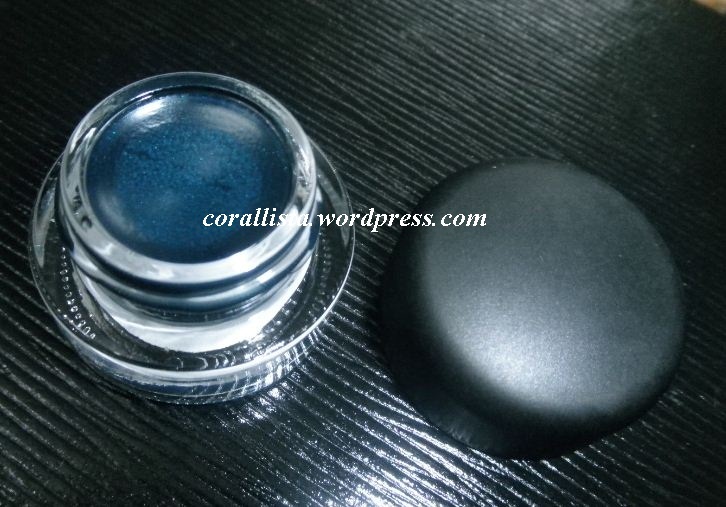 Prime eyes with an eye primer. 2. 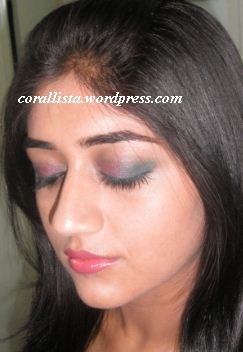 Apply Siahi all over lid as base and smudge. 3. 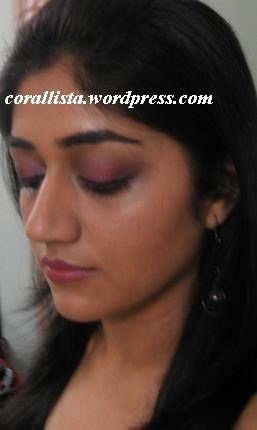 Apply Cranberry eyeshadow on inner half of lid and build up Siahi on outer half. 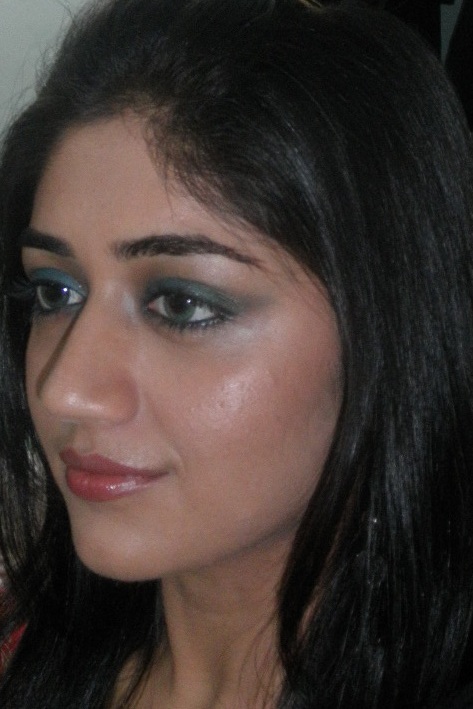 Blending would be a little difficult since its a gel liner and powder eye shadow but the combination of cranberry with siahi looks great! 4. 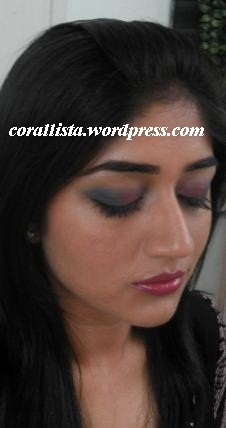 Apply Siahi or a darker blue liner on water line. 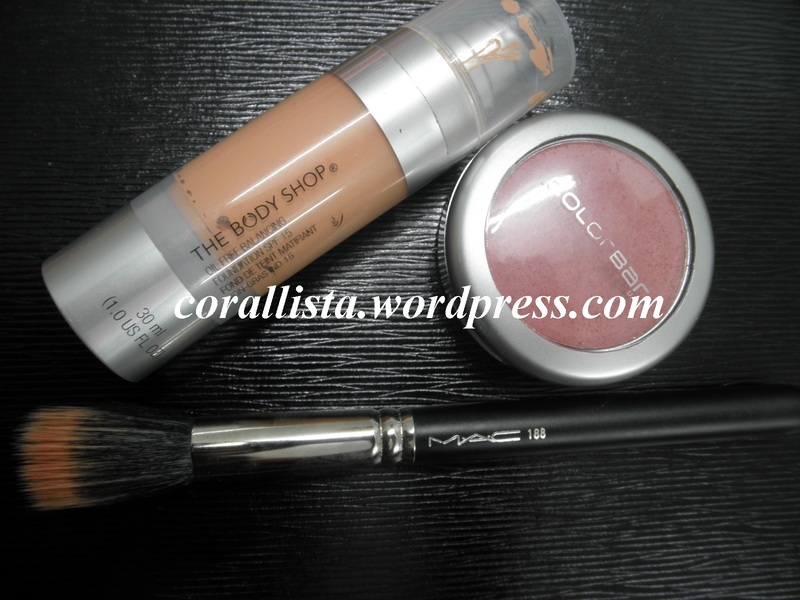 I have used Bourjois Kohl and Contour pencil #81. 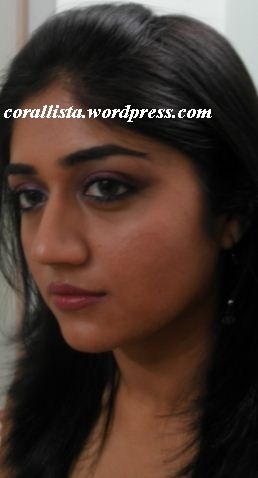 It is a darker, blacker version of Siahi. 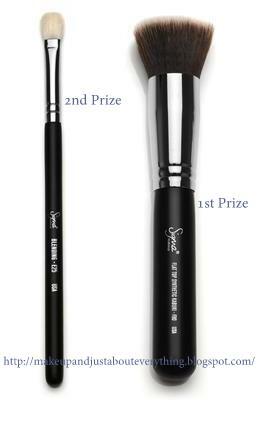 Smudge it a little on the lower lash line with third finger or smudging brush. 5. 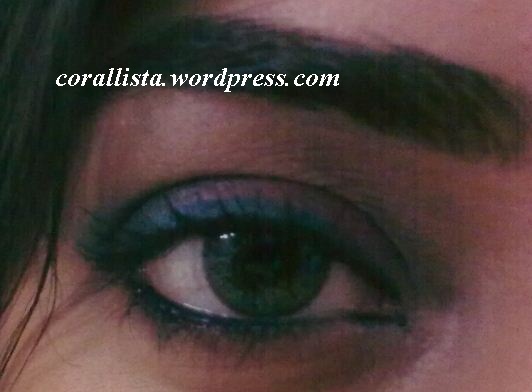 Liner upper lash line with Siahi. Wing out the ends and finish off with a coat of mascara. 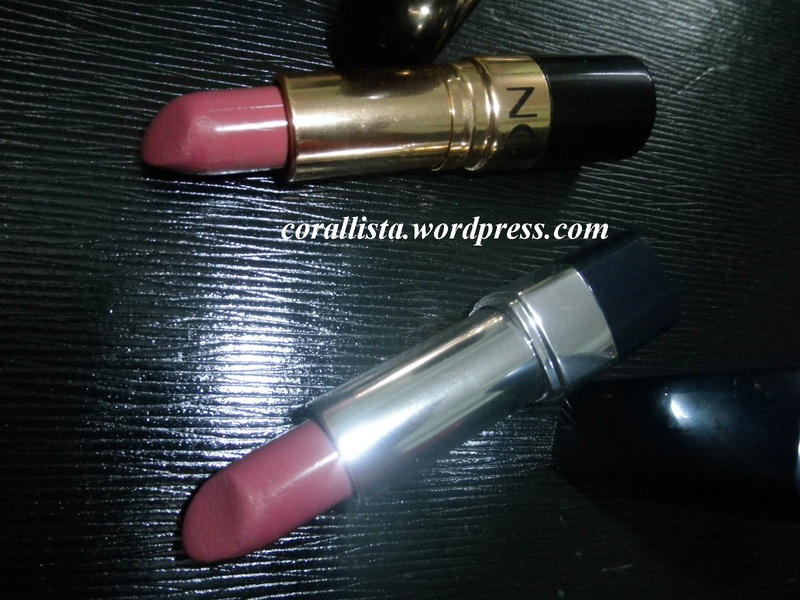 Do you have MAC Siahi from the Mickey Contractor collection? What is your favorite look with Siahi? Let me know your comments by replying below. 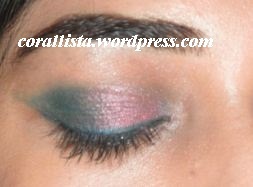 This is look #3 of my Spring/Summer Look Book after look#2 with Turquoise blue and green eye makeup. For this look, I’ve used pink (reddish pink) and purple for the eyes paired with a violet-pink lip color and cool toned pink blush. 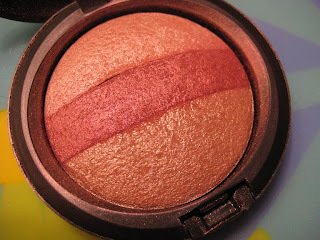 On a well moisturized face, apply light foundation, set it with compact and use cool toned pink blush on the apples of cheeks with a hint on bronzer on the cheekbones. 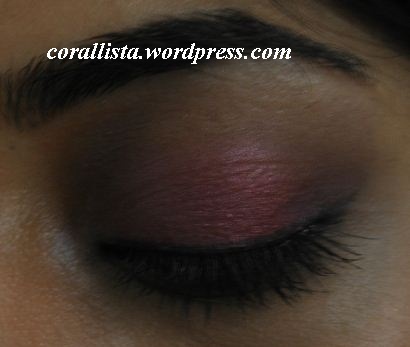 For the eyes, apply medium cool-toned pink eyeshadow (inner 1/3rd of lid), reddish pink eye shadow (centre of lid) , purple eyeshadow ( outer 1/3rd , crease and lower lash line) with purple or black liner. Pair this with a violet – pink lipstick . This may be a little OTT for everyday/office wear makeup but will look great for special events/occasions for day as well as night. 2. 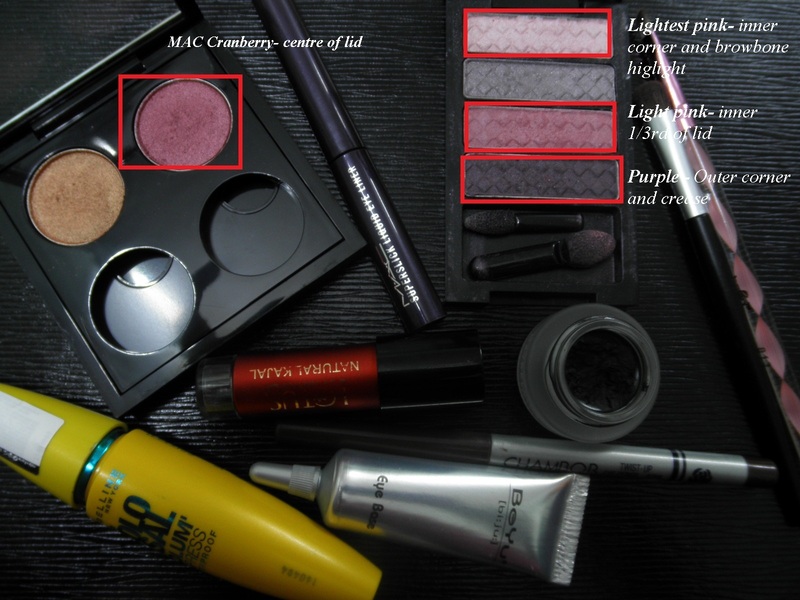 Apply the medium/light pink shade(3rd shade in the quad) on the inner 1/3rd of lid , reddish pink (MAC cranberry) on the centre of lid and dull purple shade on the outer corner and crease(last shade of quad). 3. 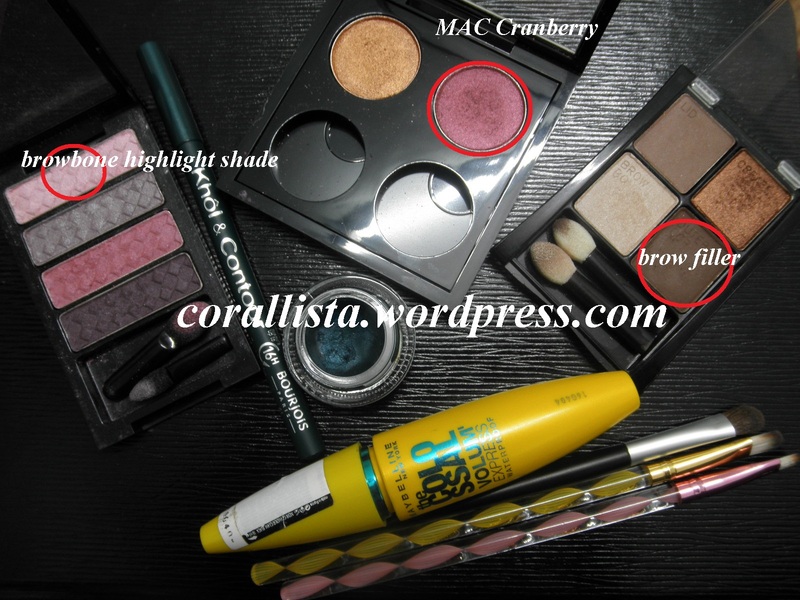 Apply lightest pink shade on browbone and inner corners. 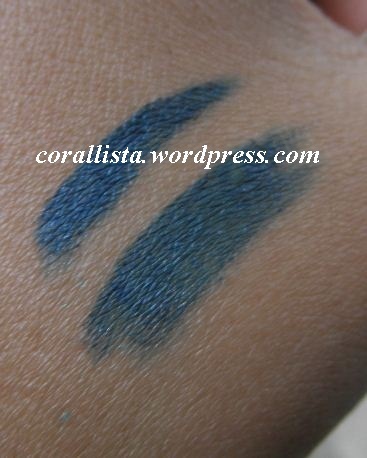 Blend the brow bone shade with the crease. 4. 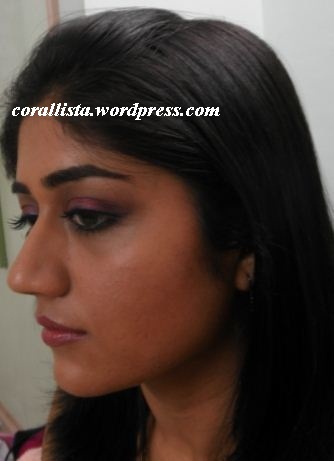 Apply kajal on water line, smudge it with angled brush using purple eye shadow and wing it out slightly. 5. 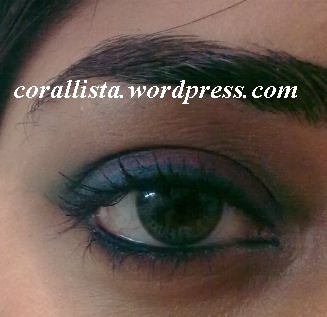 Apply thin line with black liner and extend it outward slightly. Apply thicker line of purple liner above this line and extend it outward to make a wing and join with the wing from the lower lash line. 6. 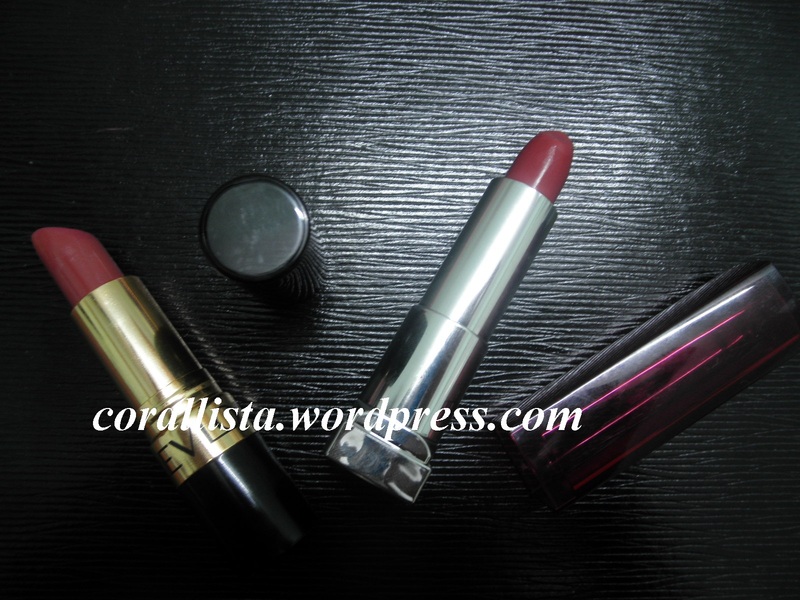 Finish off with a thick coat of mascara. 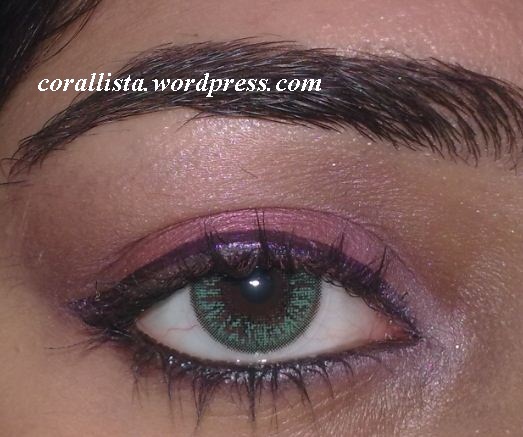 Have you tried pink and purple eye shadows? 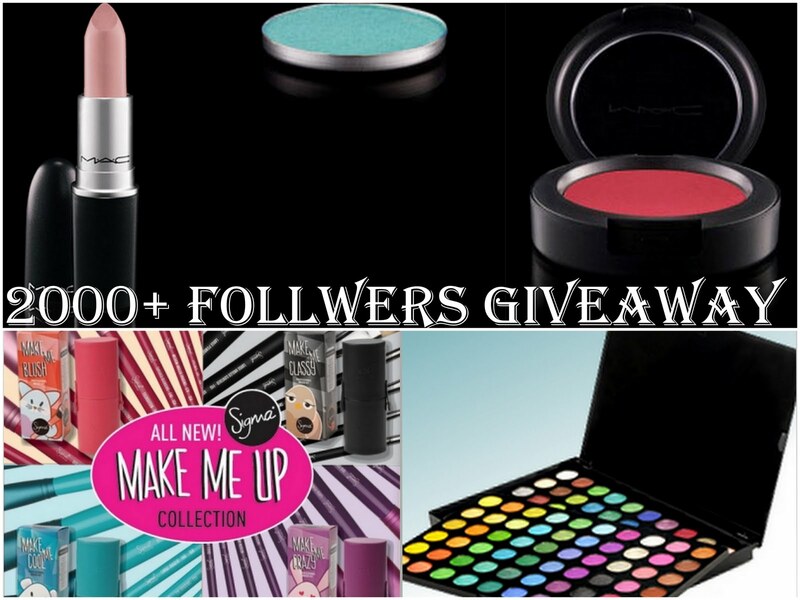 Which is your favorite look with pink eye shadow ? Let me know your comments by replying below.